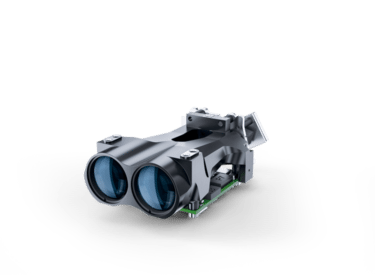 This powerful and compact long distance rangefinder module is equipped with a sophisticated fiber laser unit enabling a high repetition rate. 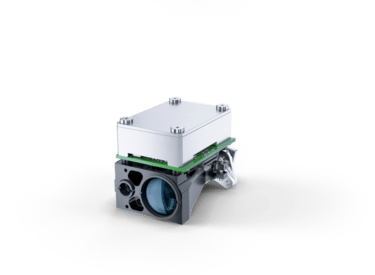 The LRF 7047 is designed to be integrated in high performance observation systems providing precise distance measurements and allowing accurate object tracking. 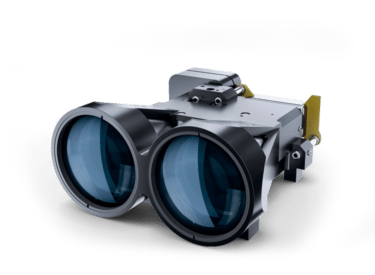 The robust but still lightweight construction also meets the requirements of remote weapon stations and fire control systems. 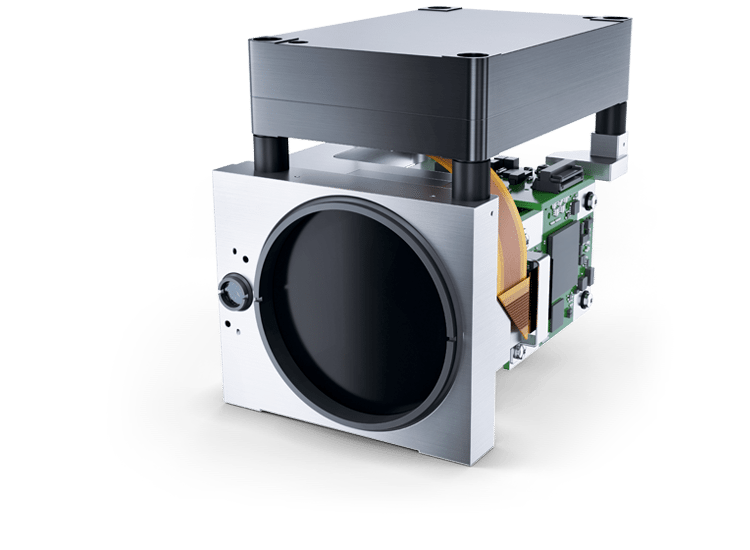 The detachable laser box provides a high degree of flexibility in positioning the LRF into the sensor system and thereby supports an optimized and compact layout. An integrated coaxial laser pointer enables easy boresighting and allows tactical pointing without the need of an additional pointer module.